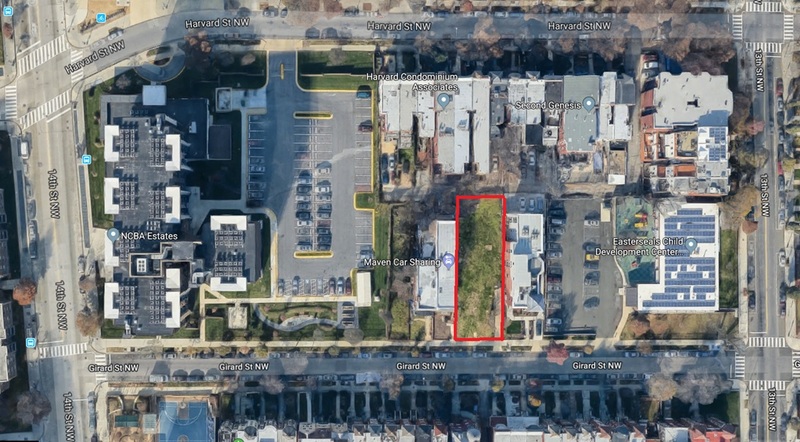 Are There Alternative Sites if WMATA Sells the 11th and Park Dog Park | Park View, D.C.
« Is the Hebrew Home Redevelopment Project Still On? You Betcha! 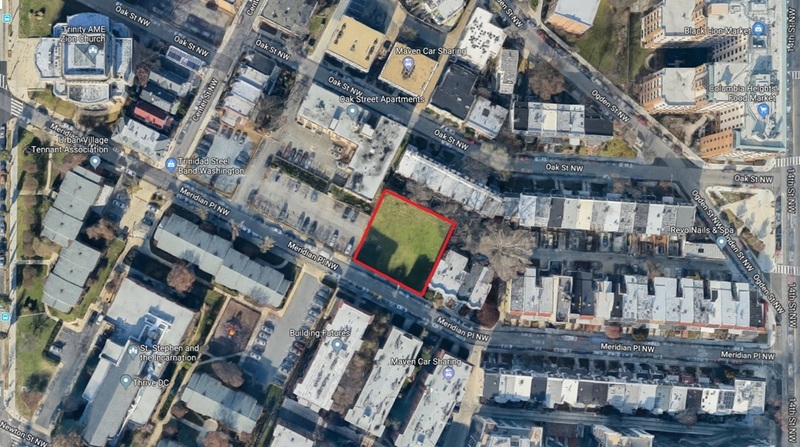 This entry was posted on January 25, 2019 at 7:01 am and is filed under Parks and Green spaces. You can subscribe via RSS 2.0 feed to this post's comments. You cannot put a dog park in the alley between people’s homes. This is the most absurd suggestion imaginable. This would be incredibly inconsiderate and would lead to a lot of issues. This is why investing more in the existing dog park at Upshur makes the most sense. Dog Parks can’t be extremely comtreversial. Why not upgrade a nearby existing one so it’s utilized more. It has so much potential. The Park Road Park (Option 1 here) is used by all members of the community. As you mention, the church uses it, families have had children’s parties, neighbors have had cook-out’s, kids play soccer, etc. These events have been used to bring together both new members of our community and residents who have lived here for many generations. Its central location and high visibility mean it should stay looking nice and remain a resource for all members of the community. I vote for Wangari Gardens. Perfect plot of land for this. Not the actual garden but the land adjacent to it. 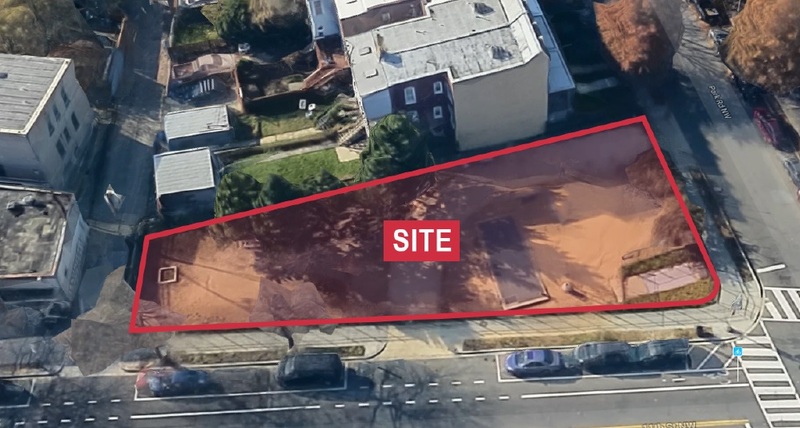 There’s room for a dog park and a playground on the same triangle as Wangari Gardens. 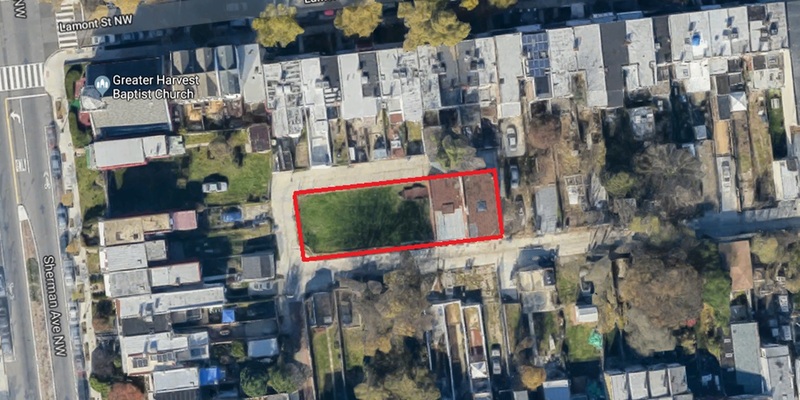 Is there some other plan for this property? 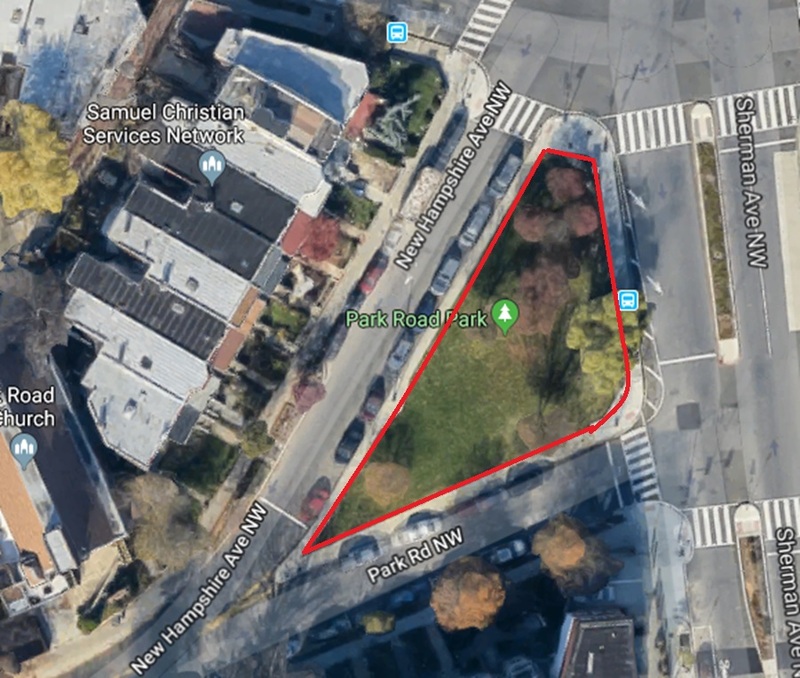 If not, and regardless of what happens with the 11th and Park dog park, how can we propose to the city that they make this a proper park? 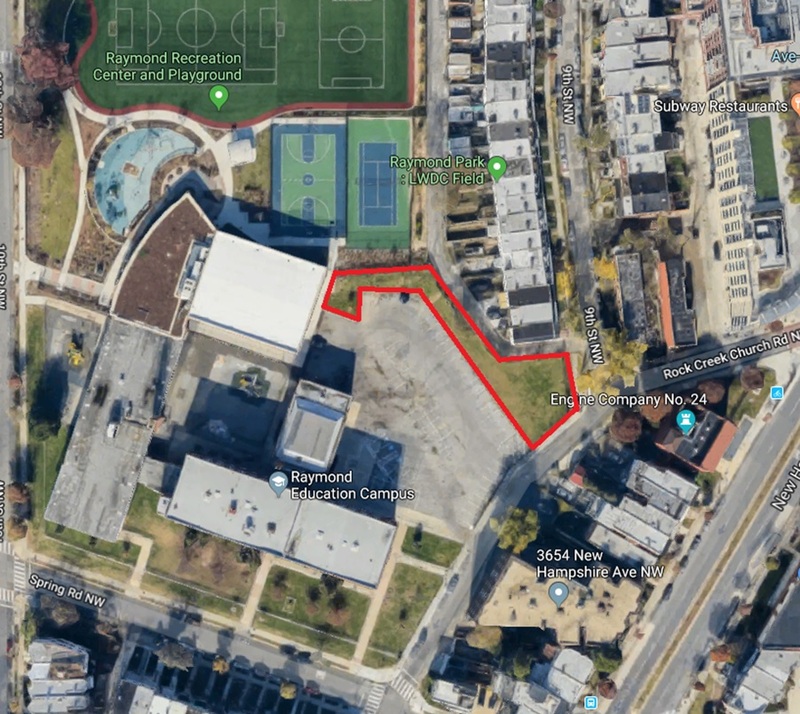 Raymond Rec or upgrading the existing Upsher Dog Park makes the most sense to me. The Upsher Park is a mess. If it was as nice as the S Street Park in DuPont Circle more people, would use it. Huge space.